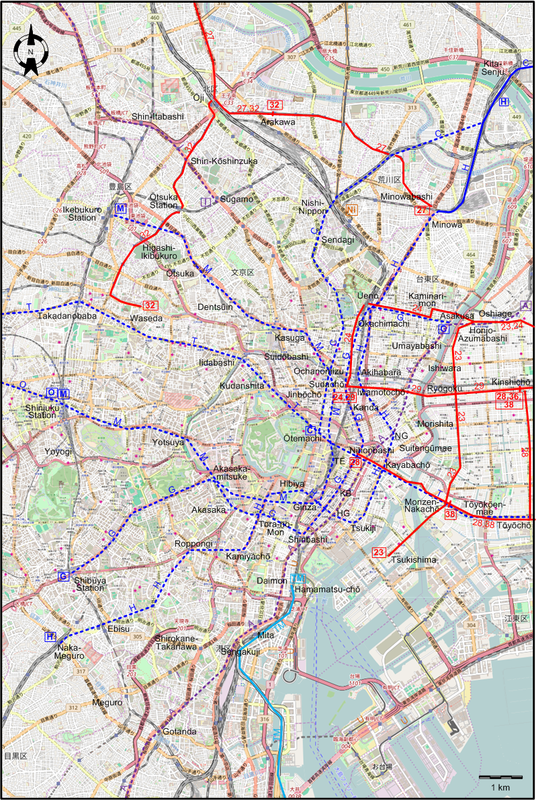 The Tokyo rail transport system a few months before the virtual elimination of the city's tramways on 11 Nov. 1972. 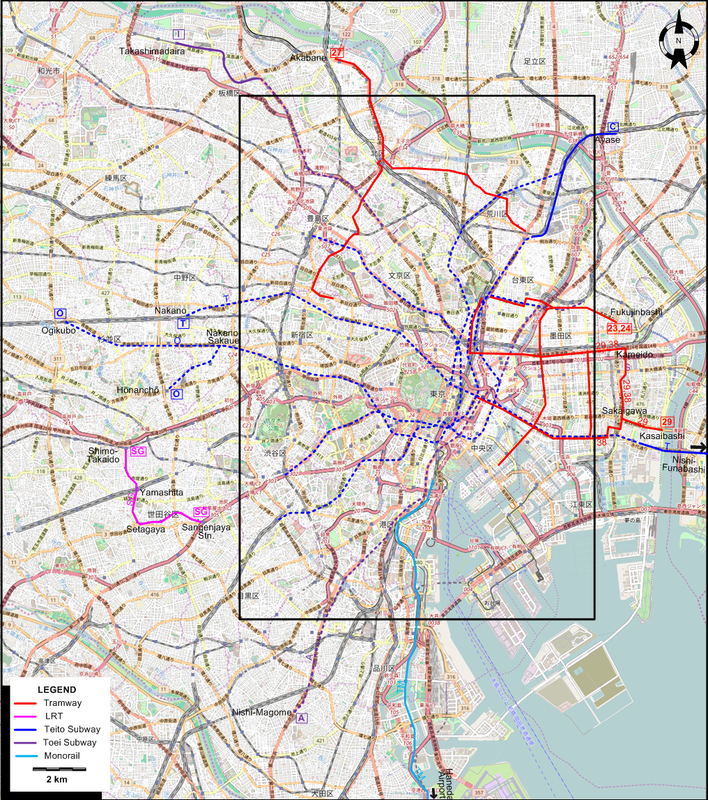 Note: The route designations SG and TM used above are for the convenience of readers of this site, and were not used by the operators. 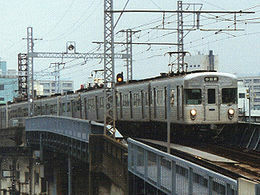 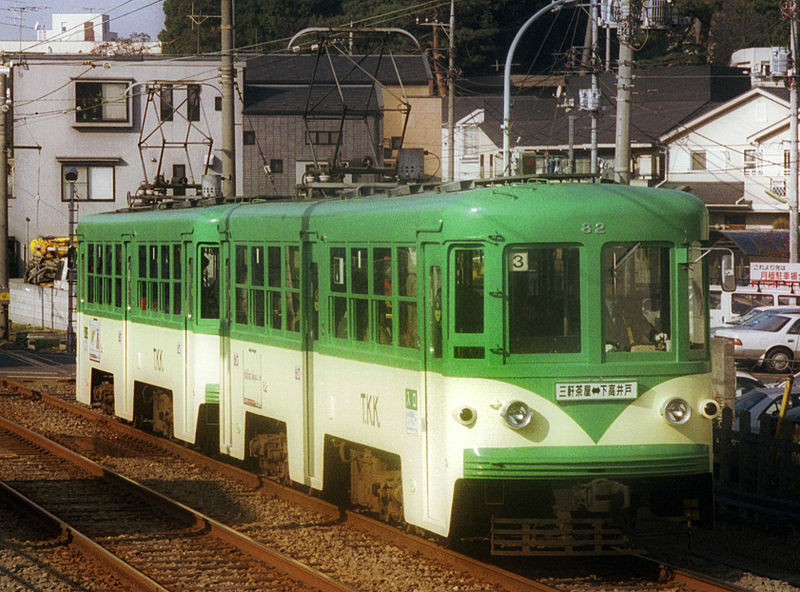 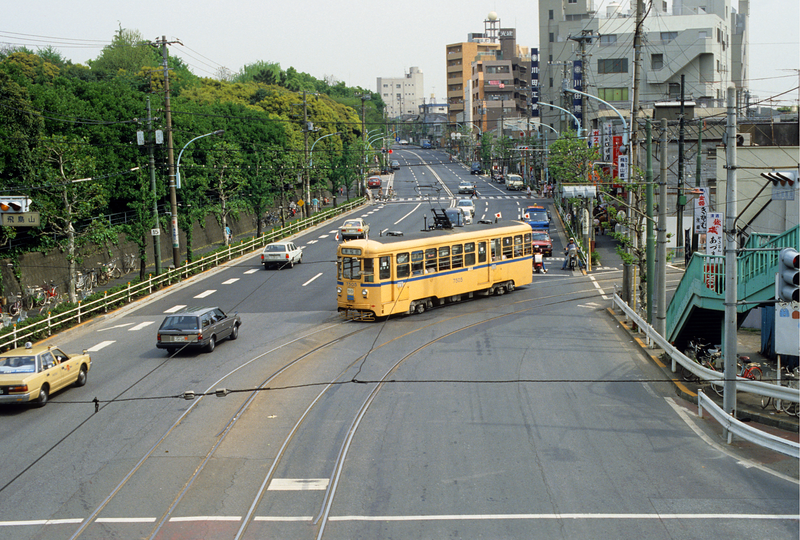 Suburban tramway (Tamagawa system): 5 km.